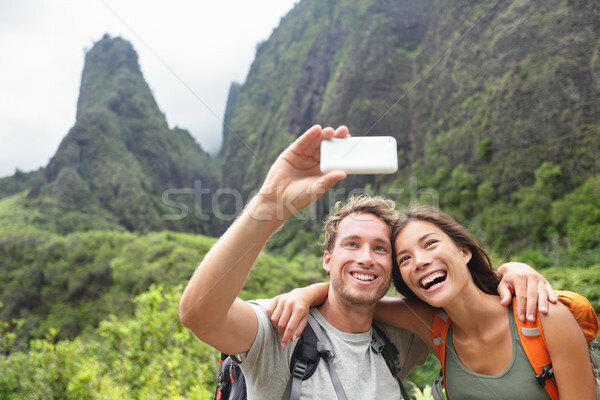 Stock photo: Couple taking selfie photo with smart phone hiking on Hawaii. 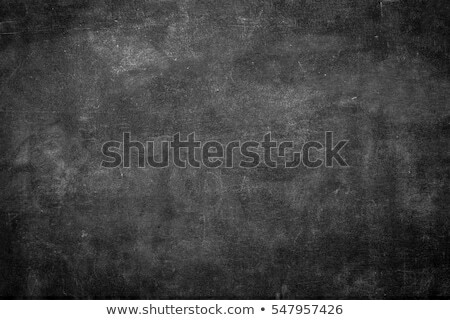 Woman and man hiker taking photo with smart phone camera. Healthy lifestyle from Iao Valley State Park, Wailuku, Maui, Hawaii, USA.